Through this video, we will show you how to operate in the DRM-X management background after integrating DRM-X 3.0 with WordPress. You can create license templates, relate it with courses, encrypt courses, add course products in the background of your own WordPress website and add video for courses. 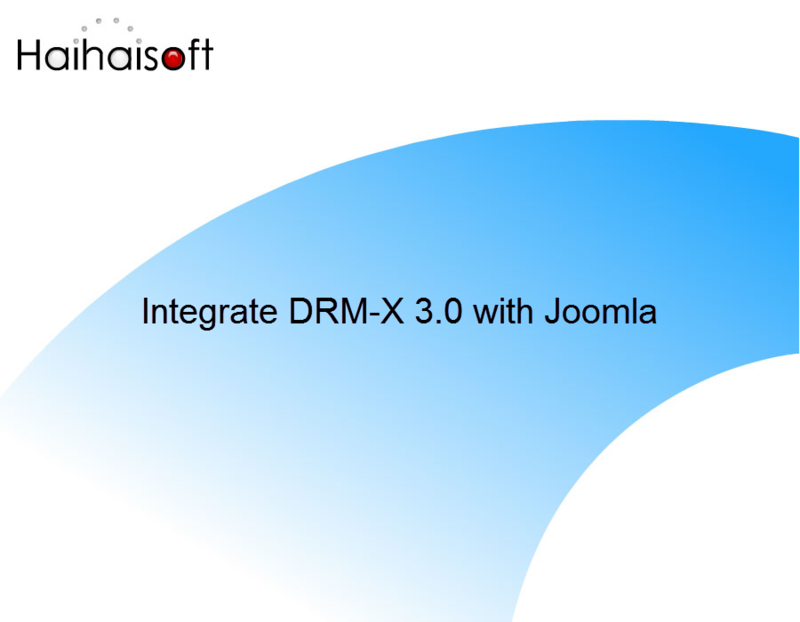 The Haihaisoft DRM-X XML web service provides the interface that content owners' website can deliver license to customers. For example, when a customer ordered a protected content from content owners' website, when customer plays the content, it will prompt content owners' website customized login page, after customer input Username and Password of content owners' websites account and done the payment, the customer will get the license immediately to play the protected file. Through this video, we will show how the end user can purchase the encrypted course and play the encrypted course after the integration of DRM-X 3.0 with WordPress. 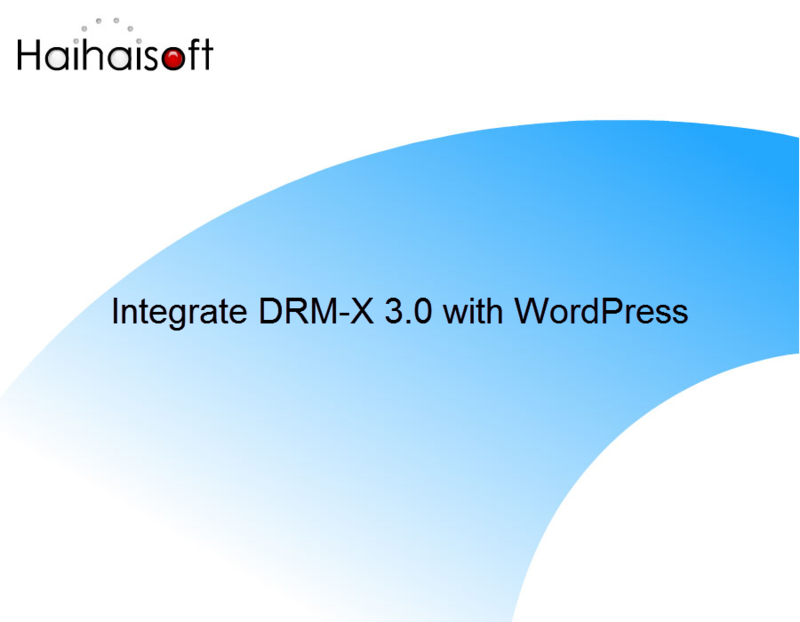 You can easily integrate DRM-X platform with your own system by consuming Haihaisoft DRM-X 3.0 XML web service. The Haihaisoft DRM-X XML web service provides the interface that your website can deliver license to customers. 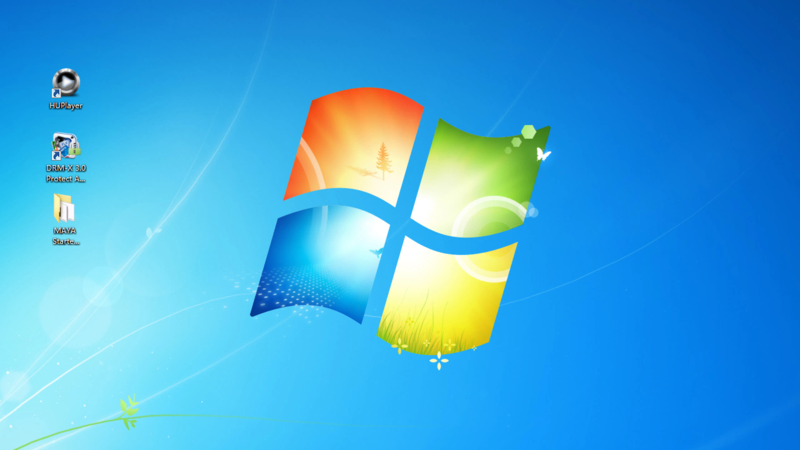 Haihaisoft's development team has rich experiences in ASP, ASP.net, PHP, and JSP integration. 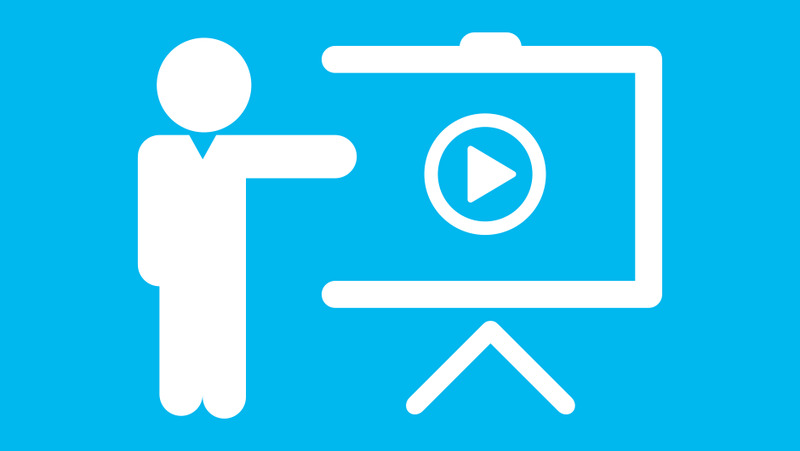 Through this video, we will show you how to use DRM-X 3.0 to encrypt video, how to set DRM-X 3.0 license rights, license profile, user group, user and others, how to encrypt audio and video files before encryption.And demonstrate how to open encrypted audio and video. How to protect PDF Document online? We will show you how to use DRM-X 3.0 to encrypt PDF documents, how to set DRM-X 3.0 license rights, license profile, user groups, users, and so on before encryption.And demonstrate how to open an encrypted PDF document. Ask about Haihaisoft products, pricing, implementation, or anything else — our highly trained reps are standing by, ready to help. Haihaisoft is the leading Digital Rights Management (DRM) service and solution provider. © Copyright 2004-2019 Haihaisoft Limited. Digital Rights Management (DRM) Provider. All rights reserved.